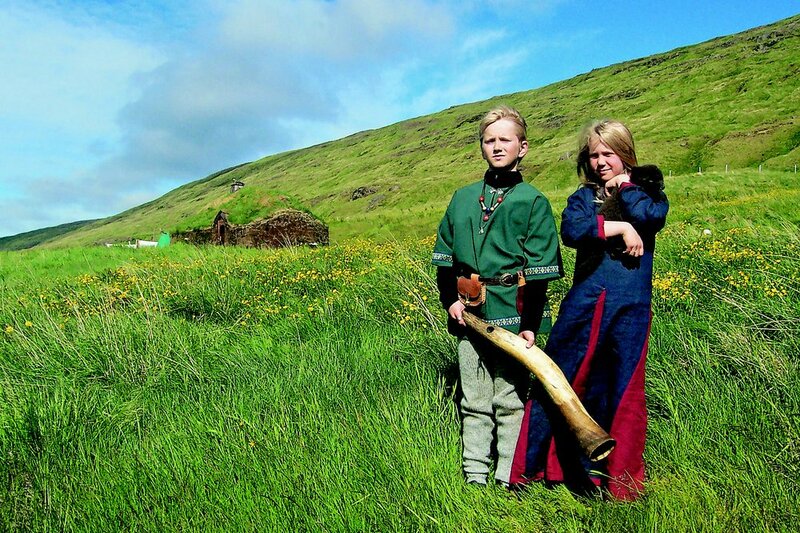 Step into the Viking Era at Eiríksstaðir, which has a unique place in Icelandic history. Immerse yourself in the sights, sounds and scents of a recreation of the farmstead of Erik the Red, discoverer and settler of Greenland. Eiríksstaðir is the birthplace of his son Leif Eriksson (Leif the Lucky), who discovered North America. Experience the sagas for yourself, as modern-day Vikings demonstrate the lifestyle of 1000 years ago and share their crafts and special knowledge. Visit the replica farmhouse and see the site of the excavated longhouse on which it is based, and a roundhouse. 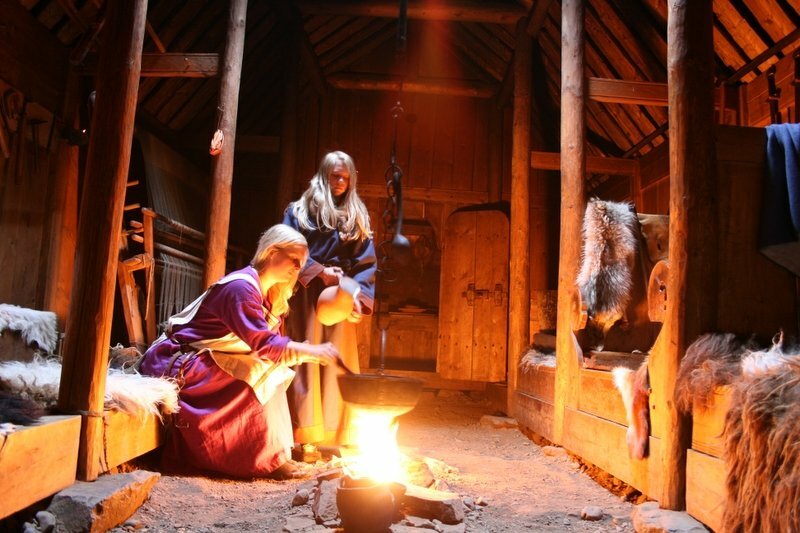 Living History Site – Viking-Age site - Educational Programmes - Special Events.